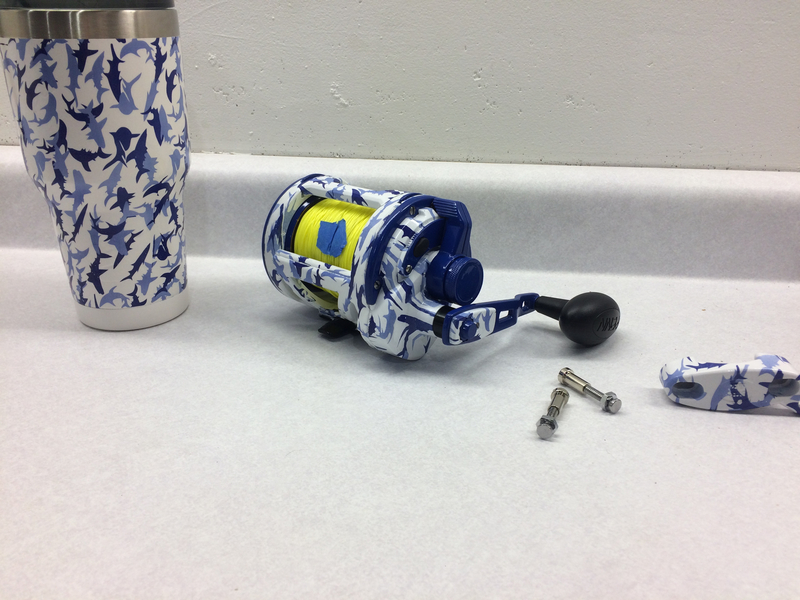 I am attempting to dip my shark fishing reel, and I am having a hard time thinking of an angle to dip the main body. My first thoughts were to roll this, but because of the big side plate I don’t want the pattern to swirl. This is a pic of it. Any help/tips is much appreciated! Everyone starts out with this idea that everything is going to be dipped in one shot... Start masking things off and dip how you want the pattern to look on every surface. 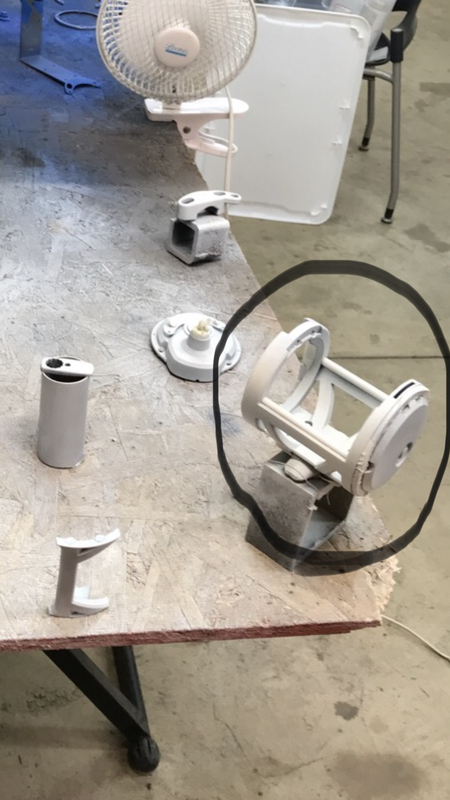 Obviously this isn't a production run, you have time, do it the way you want. I would do the frame in a Metallic candy cobalt blue or metallic silver and dip the end caps with the shark pattern. It would be easier and look way better than the whole thing dipped. I agree with @Trouble on this .... Sometimes to much is just to much! @Trouble @Sreynolds I dipped it today and it actually came out pretty nice. For my standards. I have only dipped a handful of items. And yes I agree. 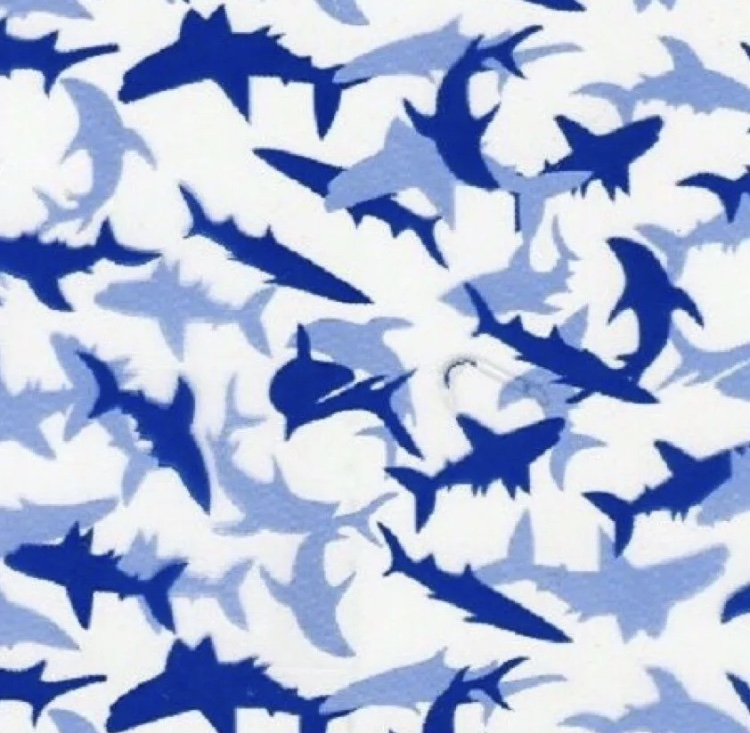 There is a lot of other pieces that I painted blue to match the sharks in the film as kind of an accent. I’ll put a picture in this discussion tomorrow when I put it together. @Troublej ;@Sreynolds @WileECoyote @MB_Customs Finished the tip and put it together. Thanks for your guys feedback! I'm happy with how it turned out, considering all I used was aerosols and a plastic tote to dip it.